Integrating your CRM and telephony enables you to track calls made by sales teams, and analyse data that you have managed to accumulate to increase efficiency. Benefits of CRM software- Telephony and CRM are two technological tools that every company should adopt in order to thrive today. Large-scale organizations and multinational corporations use such tools. But startups and small- and medium-scale enterprises avoid using them because they are an investment that they don’t want to make. 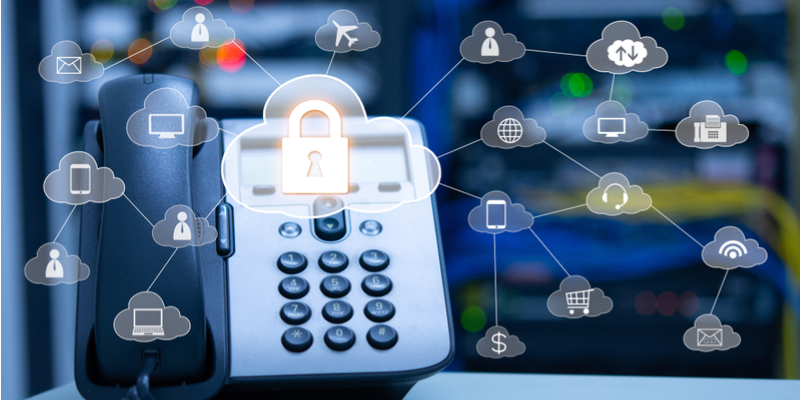 Telephony service is a software interface that integrates with a physical telephone device to perform actions like dialling phone numbers and logging calls. It enables you to keep track of your company’s efficiency regarding interactions with customers, vendors and suppliers. A Customer Relationship Management (CRM) software is a tool that manages your company’s interactions with potential and existing customers. It provides data that you can use to improve relations with customers which, in turn, contributes to your organisation’s bottom line. Your CRM enables you to categorise customers based on various metrics and enables you to define the frequency with which your sales team should connect with each customer.